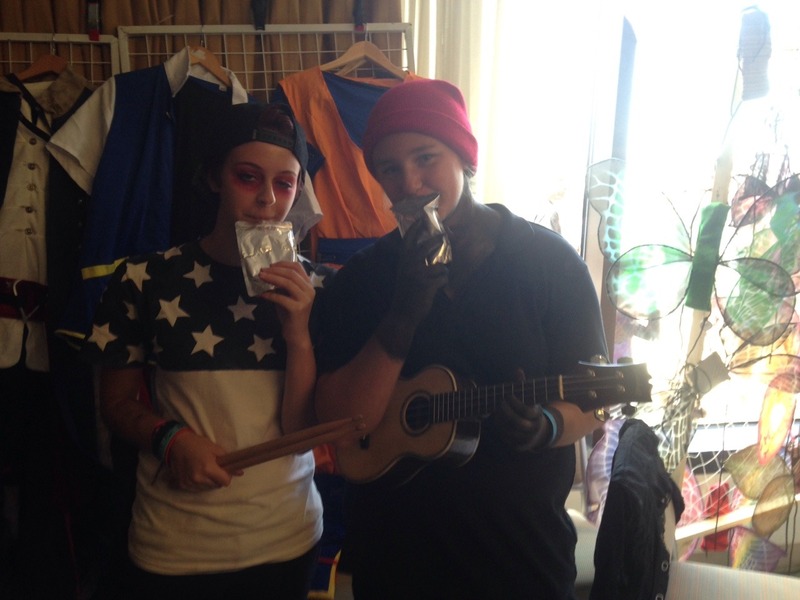 Get all the Halloween inspo you need with these dressed up Clique members who are killing it! Yep, Tyler and Josh's distinctive outfits make for the perfect fancy dress for any occasion. Just look at these clever clique cosplayers for inspo. 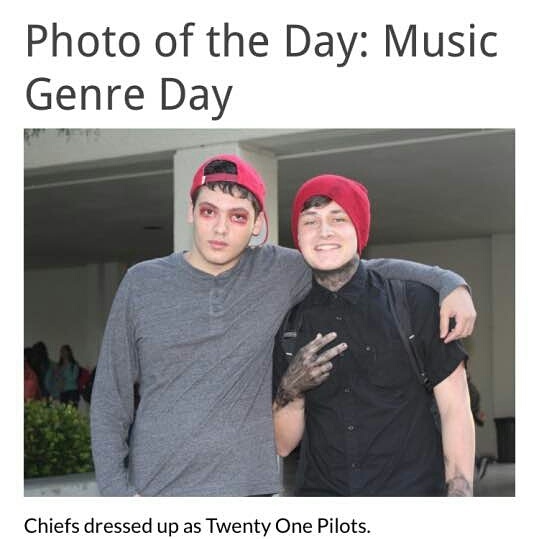 1) Back to school TØP. These friends went into school like a couple of heathens to celebrate spirit week. We salute you boys! 2) "Stressed Out" on the kerb. There are no winners here but these two definitely deserve a prize for attention to detail. If you go to a party dressed like this and your face is clear in all photos, you have failed! 5) Baby Tyler and Josh. Be still our hearts. These truly are the smolest of all the beans. Great mix of outfits too boys! There's only one dance move/photo pose you should be pulling all night! 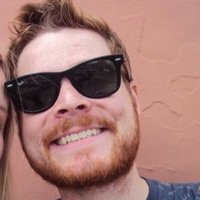 How did we forget about the glasses?!? Be aware though - if you have the ukulele with you, you'll be asked to play it every two minutes by another party guest. That'll get uncomfortable pretty quick tho. 11) Ok, seriously, where do we get that UFO shirt? We need it in our lives. For real. 12) Make up on point! Excellent neck work. Not a single smudge on her! We salute you all cosplayers. See you October 31st! Did TØP Just Announce A New Tour In A Really Cool Way?